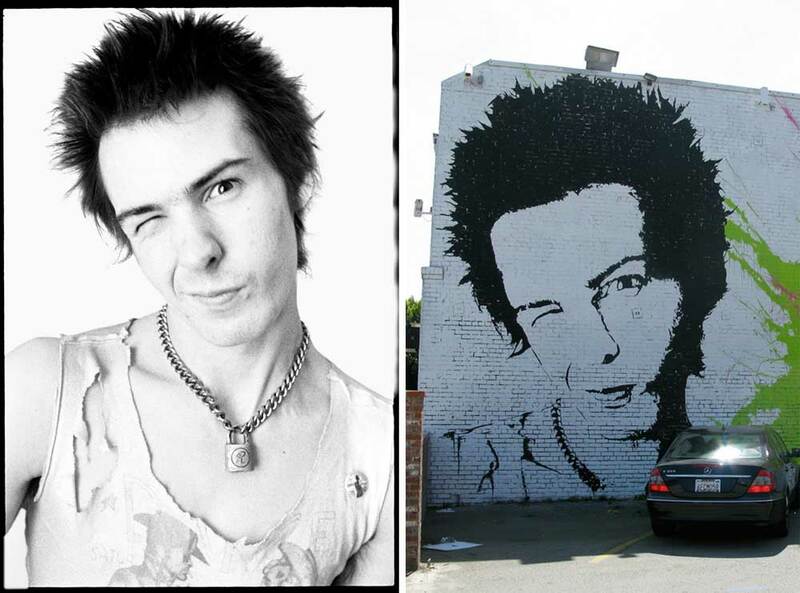 The Los Angeles-based street artist Thierry Guetta, better known as Mr Brainwash, has lost a copyright case involving a 1977 photograph of the punk rock musician Sid Vicious shot by the British photographer Dennis Morris. Guetta had claimed that the seven works he created using Morris’s black and white photograph, including one mural and one collage made of broken vinyl records, were sufficiently altered to be protected by the fair use defence, which allows for the use of copyrighted material for commentary, criticism and parody. 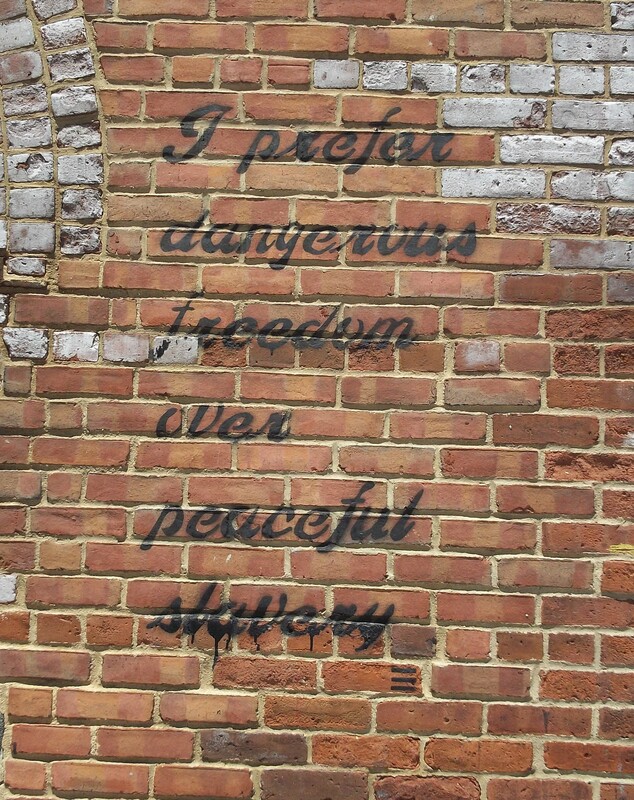 The federal judge rejected Guetta’s claim, saying that “most of [the] defendant’s works add certain new elements, but the overall effect of each is not transformative.” The judge also opposed the argument that “appropriation art per se” should be protected by fair use. As we went to press, the terms of the settlement, including unspecified damages, were being determined. In 2011 Guetta lost a copyright case to Glen Friedman over his use of Friedman’s photograph of the rap group Run DMC, while last year the estate of the photographer Jim Marshall sued Guetta and Google for the unauthorised use of Marshall’s photographs of musicians. This case has not yet been decided and is due to go to trial in July. Well, if the popularity of the Nicholas Cage Couch is any indication, people enjoy sitting on the faces of famous actors. 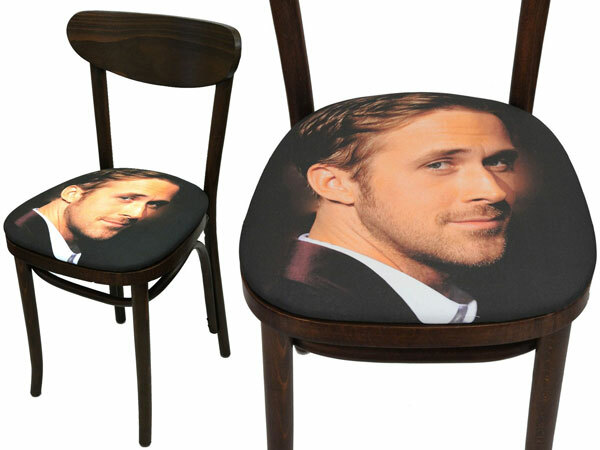 Right now, fans should be scraping up their pennies to purchase this Limited Edition work of Art: A chair with the likeness of Uber Foxy Actor Ryan Gosling upholstered onto its seat. The Mid-century design, Bentwood inspired chair, with its seat covered in an exclusive image of Ryan Gosling photographed by Jennifer Graylock is signed and numbered, and sells for just $950! I’ll take two! Available right now for you to own at This Link! 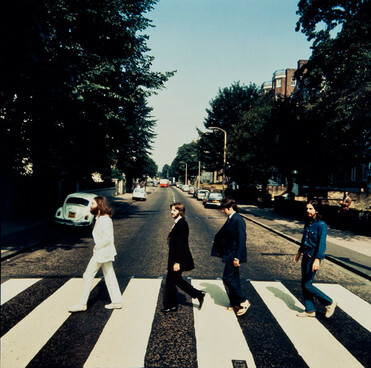 NME reports today that a rare photograph showing The Beatles walking across Abbey Road in the opposite direction to which they are depicted walking on the cover of the legendary 1969 album of the same name will go on the auction block in the UK later this month. Taken by late photographer Iain Macmillan, notable differences between the two shots include the fact that Paul McCartney is wearing sandals rather than walking barefoot, and the cigarette he’s shown holding on the album version is missing. The print is among a set of 25 being sold by a private collector. Viewings start this Friday, May 18th, 2012, with bids expected to go as high as £9,000 (Approximately $14,300) at auction. 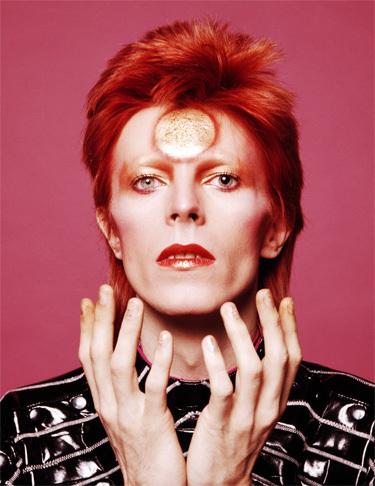 David Bowie celebrates 65 years on the planet today, having been born on January 8th, 1947. Happy Birthday David! Def Leppard Film The Video for "Photograph"
On This Date, December 2nd, in 1982: Def Leppard filmed the music video for “Photograph” in Battersea, London. This marked the video debut of guitarist Phil Collen, (formerly of Girl) who replaced Pete Willis in the band.